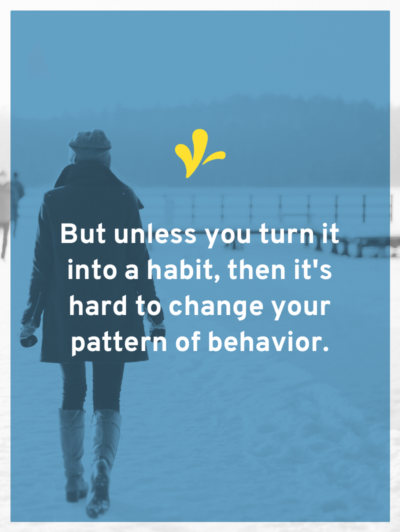 And unlike me, you likely don’t have strong habits around performing a regular legal check-up of your creative business. I know it sounds boring. 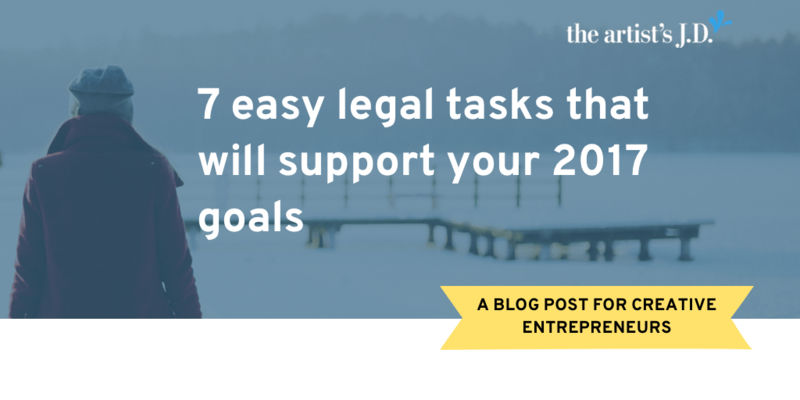 But these legal tasks are critical in building a foundation to support your 2017 big goals. 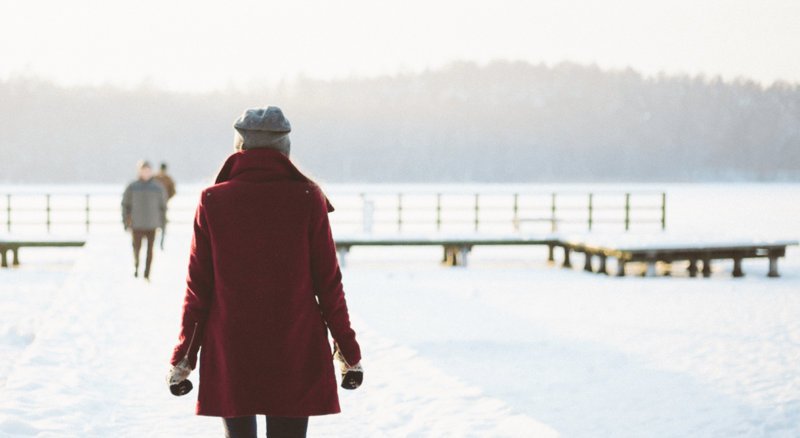 Grab a step-by-step checklist to help you easily tackle these five tasks, plus get the links to resources on how to complete each one. Your business should have permits or licenses. And most of them need to be renewed from time to time. And if you don’t pay them on time, you may pay extra, or have to start the process all over. So you don’t forget, you should pull out all your permits and licenses and add them to your calendar. 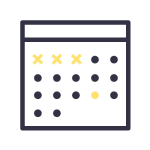 To make it easy I schedule them in Asana as yearly repeating tasks. Which means next year’s reminders are scheduled as soon as I check it off. If you are a sole proprietorship or in a partnership, once a year it is smart to check if it’s time to switch to another business type. 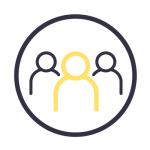 Becoming an LLC or corporation brings three big benefits to your business. 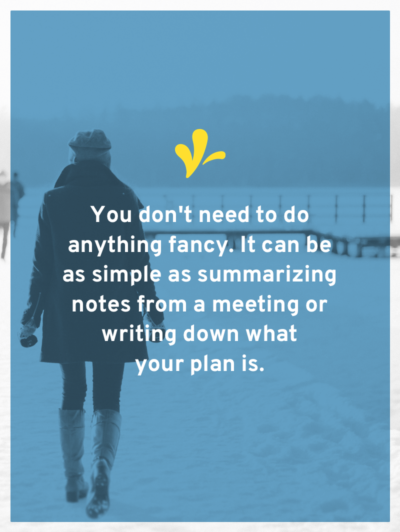 The first is that it puts a fence between your personal life and your business. If anything goes legally or financially wrong in one area, the other isn’t impacted. The second is that this fence gives you peace of mind. You no longer have to worry about if your home, is at risk if someone decides to sue your business. 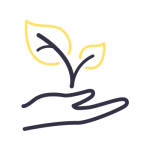 You no longer have to worry that a business creditor can take money from your “money to support me while I grow my business” savings account. The final benefit is that it changes your perspective and helps you level up your business. I’ve seen so many creative businesses explode in the year after becoming an LLC. And they all tell me that it’s because they took on a different perspective of their business. They no longer think of their businesses as one-woman shops. But instead, they are now CEOs of a creative business. 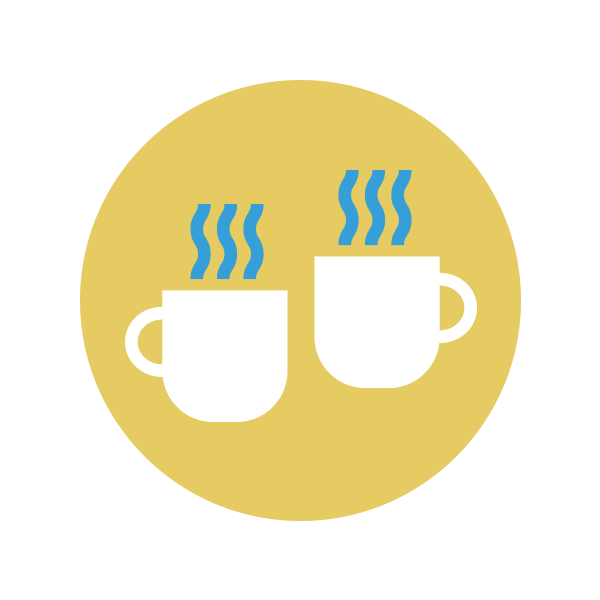 At a certain point, LLCs and corporations might want to be an s-corp for taxation purposes. s-corp status is a tax status only and either LLCs or corporations can make this election. Business owners opt for this tax status because it can result in significant tax savings. Sadly, there’s not a one-size-fits-all formula for when this tax status makes sense. Your accountant or CPA is the only one qualified to help you make this decision. And to make it, she’ll look at your business revenue, your business expenses, and your income tax bracket. The reason you should do this at the beginning of the year is because there’s a small window to make this election. To elect this tax status for the current tax year, you must file a form with the IRS no later than March 15. 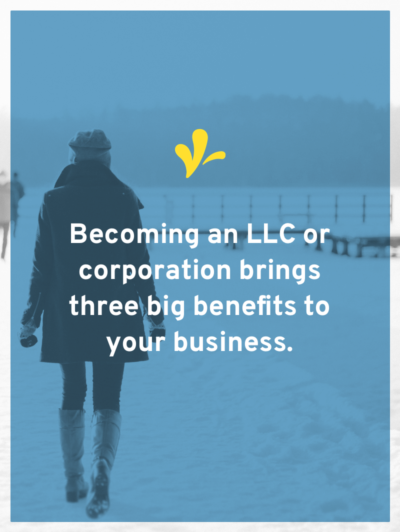 The whole reason you created your LLC was for the three benefits discussed above. And to keep your fence strong, you are required to document all major business decisions. This might seem silly as a one-person show, but it shows that you are treating your business like a business. It fortifies your fence. As an employer, you are required to display various posters and notices. The Department of Labor FirstStep Poster Advisor helps you identify the required federal posters. And to find the requirements in your state here is a state-by-state directory of the U.S. Labor Agencies. And don’t think you have to shell out a bunch of money to do this. Many agencies provide PDF versions of the posters that you can download and print for free. Twice a year, you should update your employee manual. 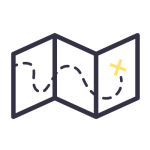 You’ll update it, based on situations that have come up or changes you have made to your business. Maybe an employee forgot the social media password and changed it. And then when you tried to log in, you couldn’t. To make sure this doesn’t happen again, you’ll outline a system for updating and storing passwords. 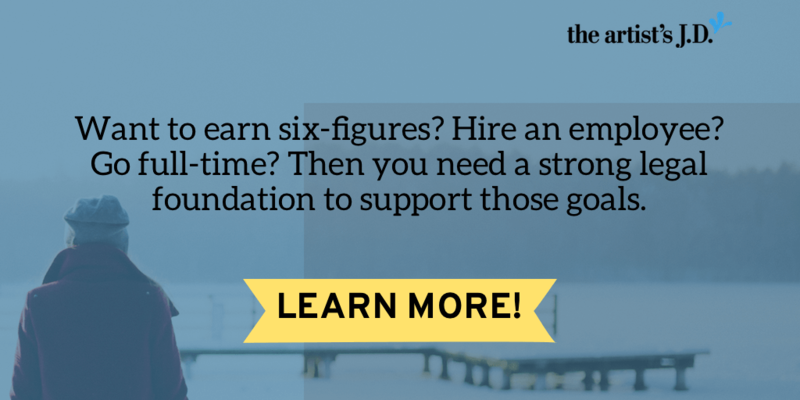 Maybe you’ve decided to offer profit sharing to your employees. Because you believe this will incentivize good employees to stay or to reward their investment in building your dream. 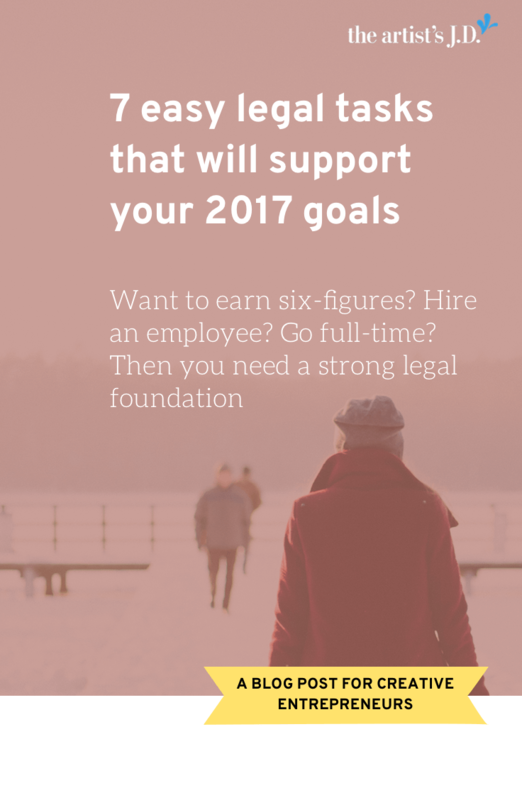 Since this is a new benefit, you need to outline to your employees how it will work. You’ll tell them how profit is calculated, how profit will be distributed, and what happens if they leave. 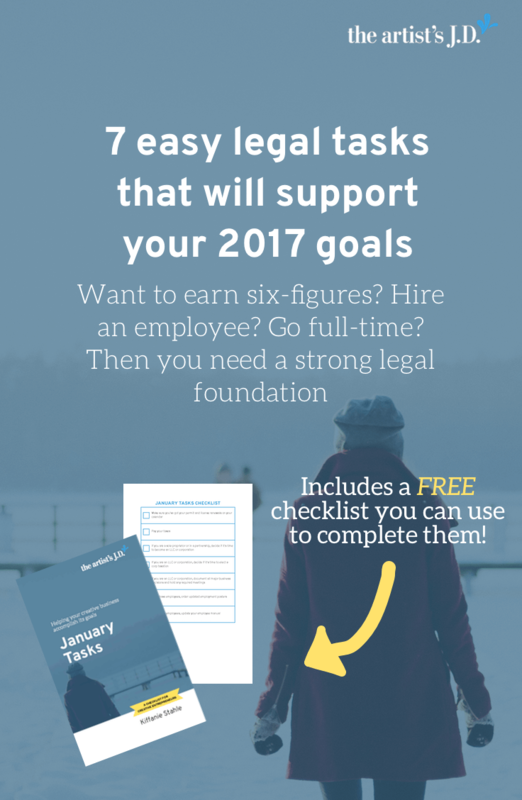 Enter your information below to grab a workbook and checklist you can use to tackle these seven tasks. 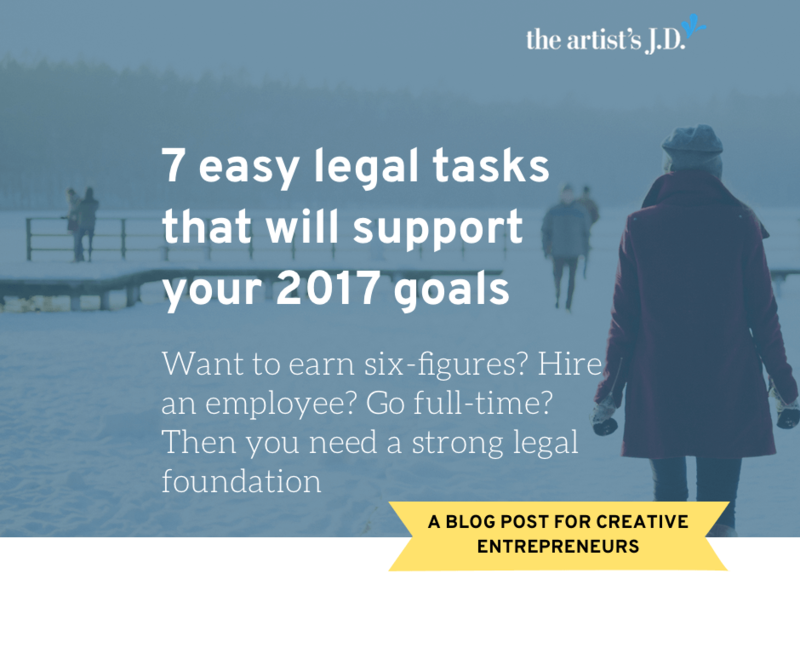 And start securing the legal foundation of your creative business so it will support your big 2017 goals. What’s one of the big goals you have planned for 2017? 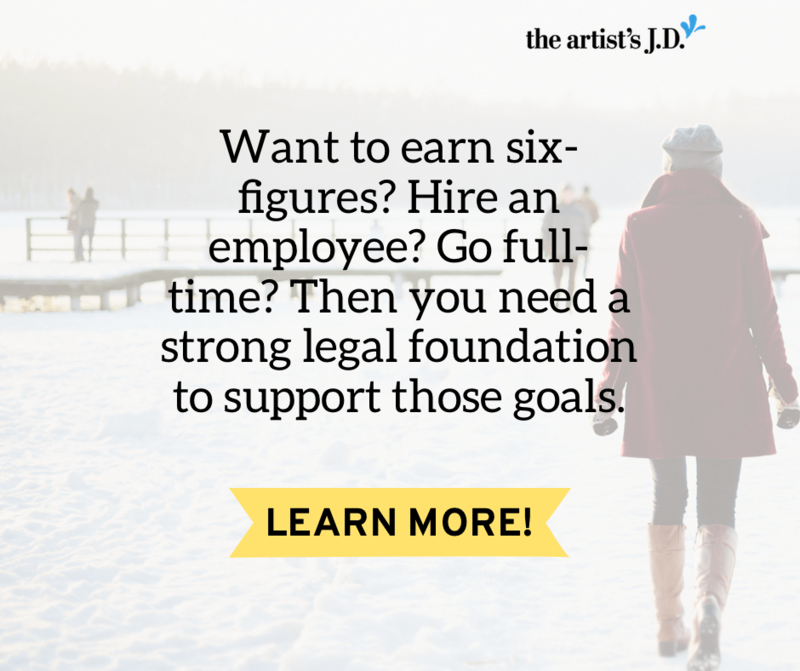 Let me know in the comments below, so I can create blog content to help you get your legal ducks in a row around that goal.